Retouching a photo in Photoshop doesn’t have to be intimidating or complicated. Knowing how and when to use the healing brush, patch tool and the clone stamp is enough for you to tackle almost any photo retouching jobs. From getting rid of an unsightly pimple to adding more clouds in the sky. The clone stamp does exactly what the name says. It copies an area exactly to how it’s presented in the photo. 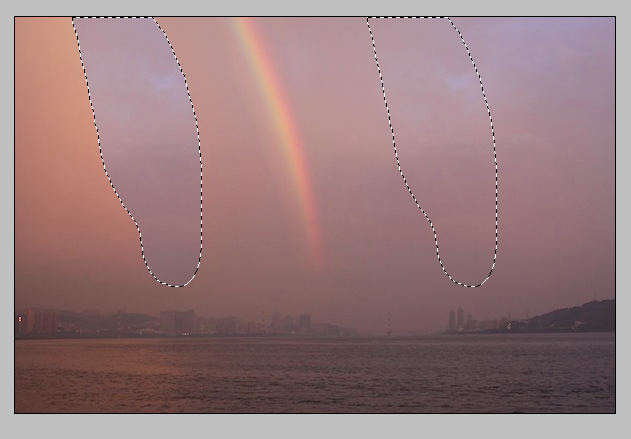 To use it, simply click on the clone stamp tool, select a brush and adjust the opacity and flow. Then, hold down the alt button and click on the source point (what you want to clone). In this case, it would be that big rock on the bottom. 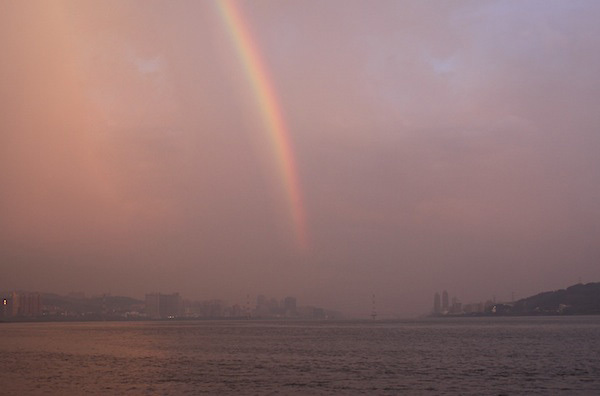 Let go of the alt button and start painting on the area you wish to replace (the destination). The clone stamp is great when the surrounding background is consistent in terms of color and texture. 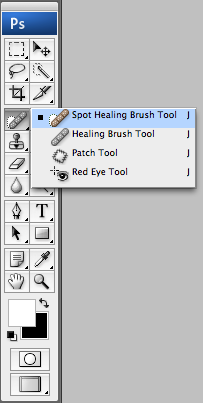 The spot healing brush tool is probably the most basic retouching tool and easiest to use. 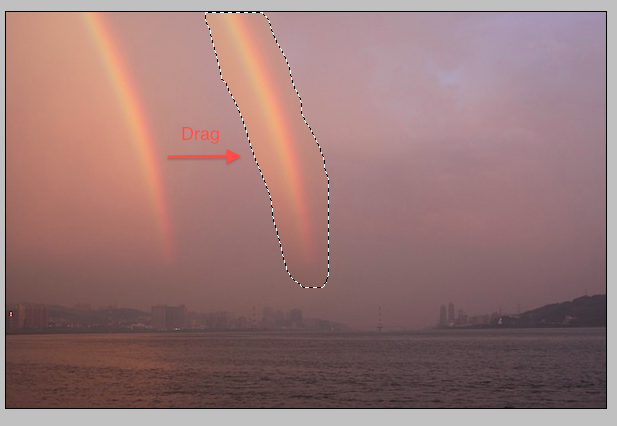 Simply adjust the brush size and click on an area of the image you want to get rid off. As the name suggests, it’s great for unwanted spots like blemishes, dusts and unwanted marks. It’s good for smaller areas rather than a large chunk. 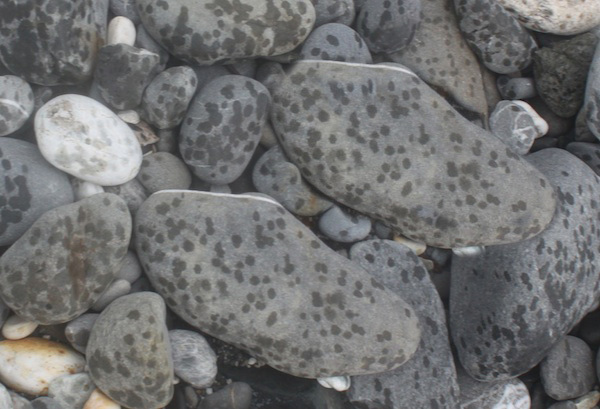 Let’s clean up the raindrop marks on the rock in the middle with spot healing brush. Simply adjust the brush size to fit around the raindrop, and then just click on it. Healing brush is a combination of the clone stamp and the spot healing brush. It’s better for larger areas than the spot healing brush. 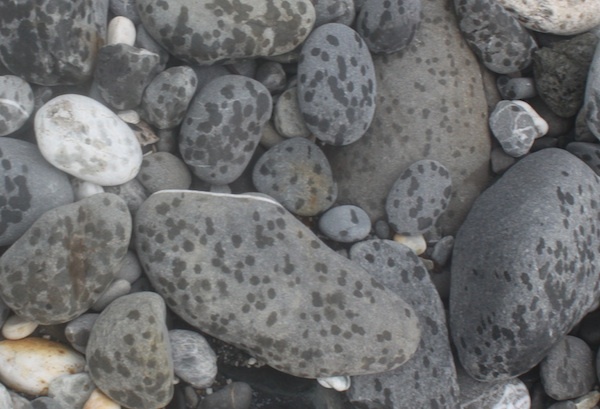 Unlike the clone stamp, Photoshop analyzes the surrounding pixels and tries to closely match the source to the destination in terms of color and texture. You would use the healing brush exactly how you would with the clone stamp, by holding down the alt button to define the source point. Then, letting go and painting over the destination. Let’s take this image of a single rainbow. If I use the clone stamp tool to duplicate the rainbow, I’d get something that looks obviously Photoshopped. However, using the healing brush and doing exactly what I just did, makes the duplicate rainbow blend in better with its surroundings. 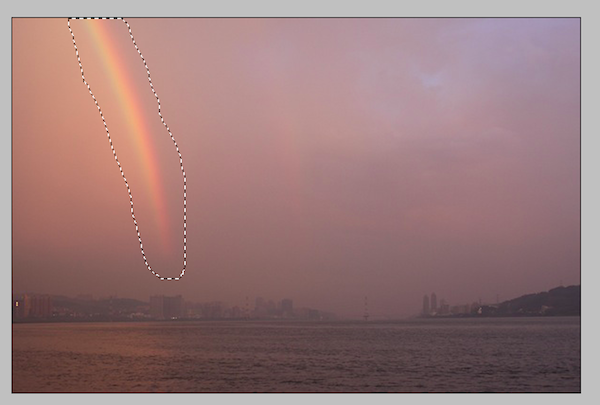 The patch tool is probably one I use more often when I need to retouch a photo. 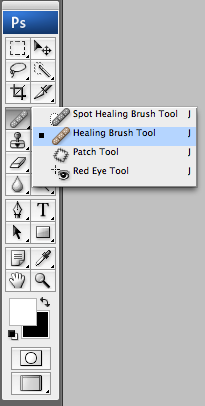 It’s similar to the healing brush as Photoshop integrates the source to the destination more seamlessly. The patch tool offers greater flexibility and more accuracy when it comes to size, shape and whether you want to duplicate the object or remove it. Let’s say you want to duplicate the rainbow again. Using the patch tool, select the area you wish to copy. Make sure you have ‘destination’ selected at the top of the menu bar. Now, put your cursor within the selection, hold down the mouse button, and then just drag it to where you wish to place it. The great thing about the patch tool that you can also use it to remove unwanted objects. Let’s say you want to get rid of the rainbow on the left-hand-side. Simply select it. 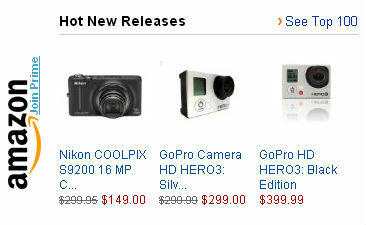 At the top menu bar, instead of ‘destination’ click on ‘source’ instead. Now, just drag the selection to an area you wish to replace it with. Let go, and there you have it. Clone tool: Good for images with consistent color and texture. 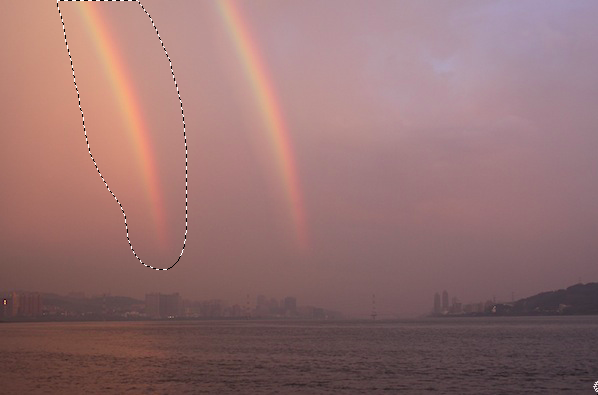 Photoshop won’t do any blending. Spot healing brush: Quick and easy to clean up smaller areas like dust, scratches and blemishes. Healing brush: Similar to how spot healing brush works, but good for larger areas and outlines. Patch tool: Flexibility to remove or duplicate an object. Good for larger shapes. Now worries, glad you liked it!